 Nysko Games are a local indie games company based in Colchester, Essex, UK. 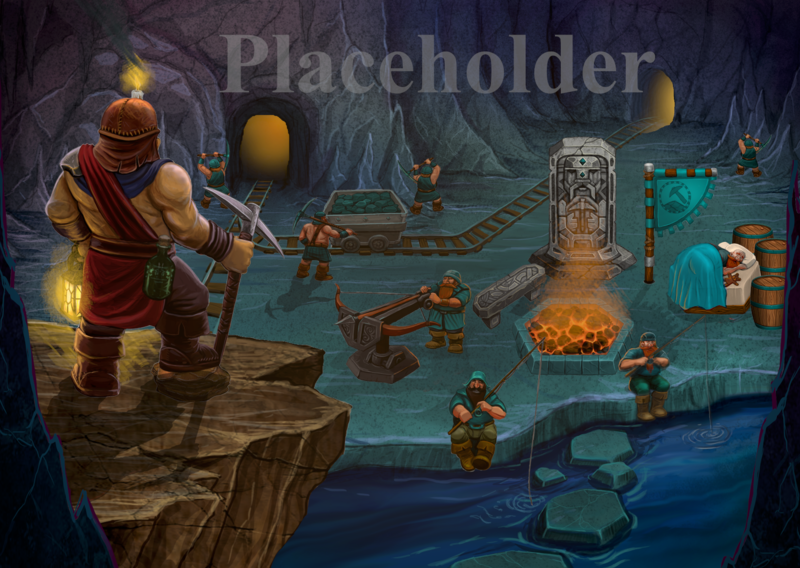 The Nysko team are currently working on their first title ‘The Dwarves Of Gistenvield’ a 2.5D Real-Time Strategy game which you control a clan of Dwarves as they fight to retake their homeland from a horde of pesky goblins and other creatures within the mines. We are pleased to introduce our first title The Dwarves of Glistenveld, with its anticipated release in 2019. TDoG will be available on Steam for PC, Mac & Linux. The Dwarves of Glistenveld is a Real-Time Strategy game in which you control a clan of dwarves as they fight to retake their homeland from a horde of goblins. Driven underground, help them explore the unknown as you mine, forage, build and fight your way through a forgotten underworld! Click Here to find out more about our game!